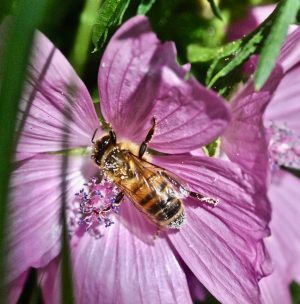 The mite that kills honeybees – Varroa destructor. A different perspective on the honey bee – Apis mellifera. 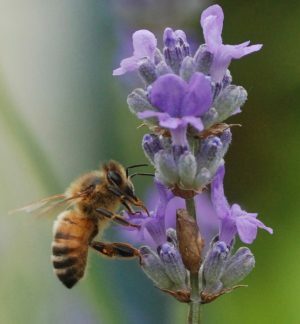 This month a paper appeared in the Science Mag authored by people at the Cambridge Conservation Group; it argues that the present focus on the (western) honey bee (Apis mellifera) is misguided. 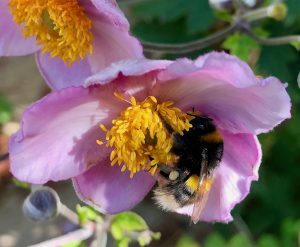 The Great British Bee Count (and App) – 2018. 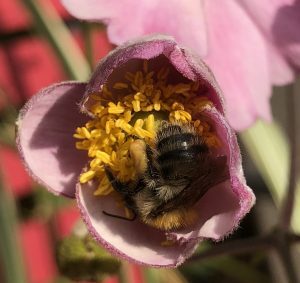 This week saw the start of the 2018 Great British Bee Count. 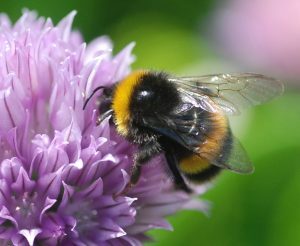 The aim of the count is to estimate the number of bumblebees and solitary bees that are buzzing around this year. 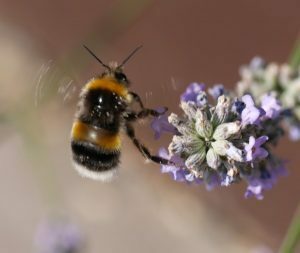 As the woodlands blog has reported on many occasions, bees and bumblebees are threatened by viruses, mites, pesticides*, inclement weather, habitat loss etc - so a count across the country (from John O'Groats to Land's End) is a 'good thing' informing, for example, the Pollinator Monitoring Scheme how bees and bumblebees are faring across the country. 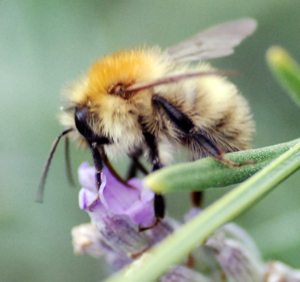 The information also contributes to the National Biodiversity Network Atlas  (NBN), which records the current status of all species in the U.K.
Back in 2013, the EU imposed a temporary ban on the use of neonicotinoids on flowering crops. 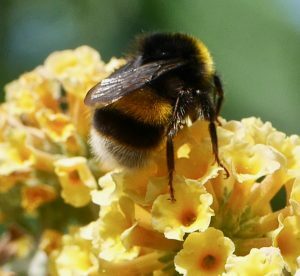 This was as a result of claims that nicotine related chemicals had a significant effect on the physiology and behaviour of pollinators - particularly honey bees. The ban remains in place whilst a review of these chemicals takes place.